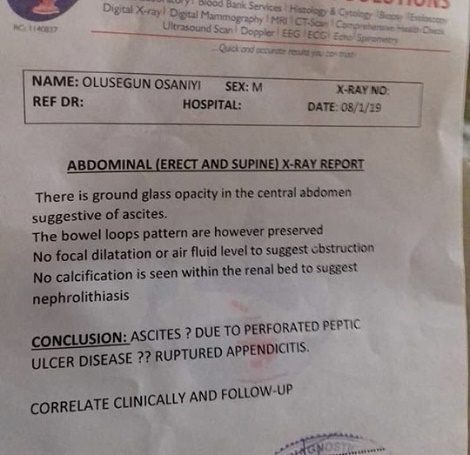 Lord of Ajasa is down with ulcer and this has just been revealed by his older colleague, Alariwo of Africa. Alariwo announced this on instagram saying his wife reached out and he is now calling for help. 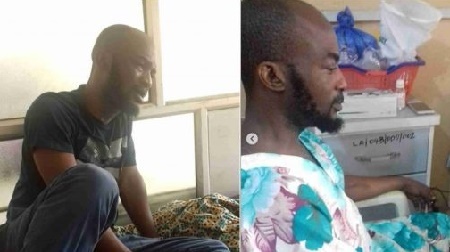 ''My dear colleagues, Our brother, Legendary Nigerian Afro hip hop artist and pioneer of yoruba rap, Segun Osaniyi aka lord of ajasa is criticality ill and needs funds to undergo a peptic Ulcer operation..He's currently at ikorodu general hospital, where he's receiving treatment..However, he needs to be moved to a better and more equipped hospital so as to get the BEST medical attention.. I got a message from his wife begging me to speak to his colleagues to save her husband..When i called ajasa earlier today, he ajasa confirmed that the story is true..Let's all come together as fast as we can to help out as nothing is to small..Supporting him financially to stay alive is the best remedy than saying sorry, which we reject in JESUS name.